Samuel is a Software Developer with the METS Program and his goals are founded in the hope of being able to take part in shaping IT and Information System Power for Uganda and Africa at large. He has previously worked with Omnitech Limited, Uganda Technology and Management University, Eight Technologies, Software Office as well as an intern at the Centre for innovation and professional Skills development at Makerere University. 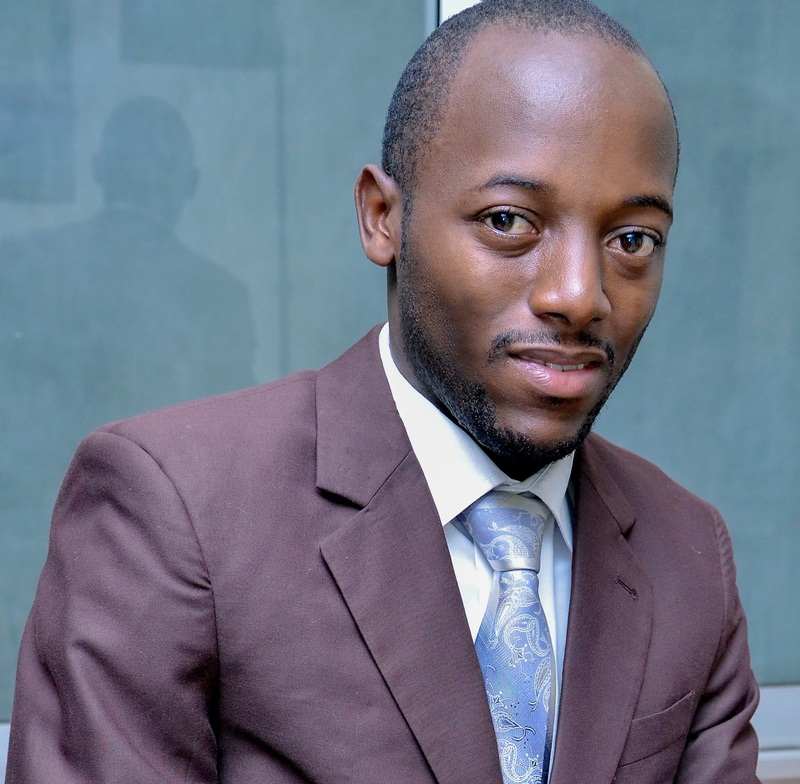 His has worked on several websites including the Proclaim Africa; Constem Engineering and the Sickle Cell Network Uganda websites. Samuel holds a Bachelors degree in Information systems from the Makerere University College of Computing and Information Science.